One side effect of the iTunes 11.2 update on Thursday, May 15th 2014 has been that some but not all Macs were seeing the /Users and /Users/Shared folders disappear. The permissions on the /Users folder were also changed to be world-writable, so that anyone could read and write to the /Users folder. Update – 5-16-2014: Apple has released iTunes 11.2.1 to fix this issue. It’s available via Apple’s Software Update or from the main iTunes download site. After installing iTunes 11.2.1, I’ve verified that I can re-enable Find My Mac and not have /Users or /Users/Shared vanish. The permissions on /Users were also still correct following the installation. To verify that the fix sticks, I rebooted several times and observed that the visibility and permissions for /Users and /Users/Shared stayed what they should be. 2. iCloud’s Find My Mac being enabled. The 10.9.3 update does not seem to be the root cause, as the behavior has also been reproduced on 10.9.2 with iTunes 11.2 and Find My Mac enabled. 3. 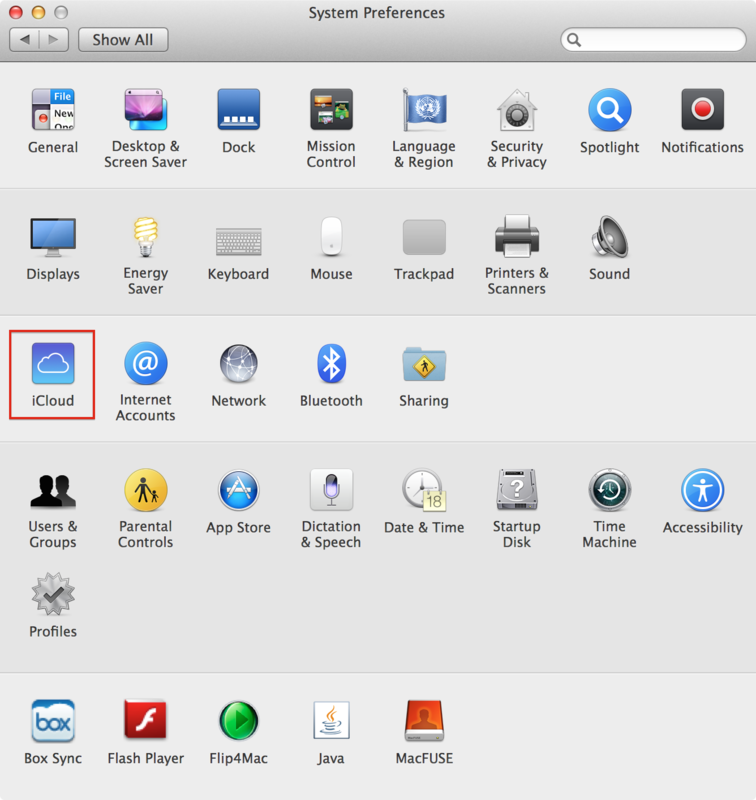 Check if Find My Mac is enabled. 4. If Find My Mac is enabled, uncheck it to disable it. What this script does is look for the /Users and /Users/Shared directory. If found, the directories are unhidden. A permissions repair is then run using the diskutil command to fix the world-writable permission issue for the /Users directory. Note: The permissions repair may take up to 10 minutes to run. Once the script is run, the /Users folder should be visible again. It is important that Find My Mac be disabled before the permissions fix is run and also that Find My Mac remain disabled. 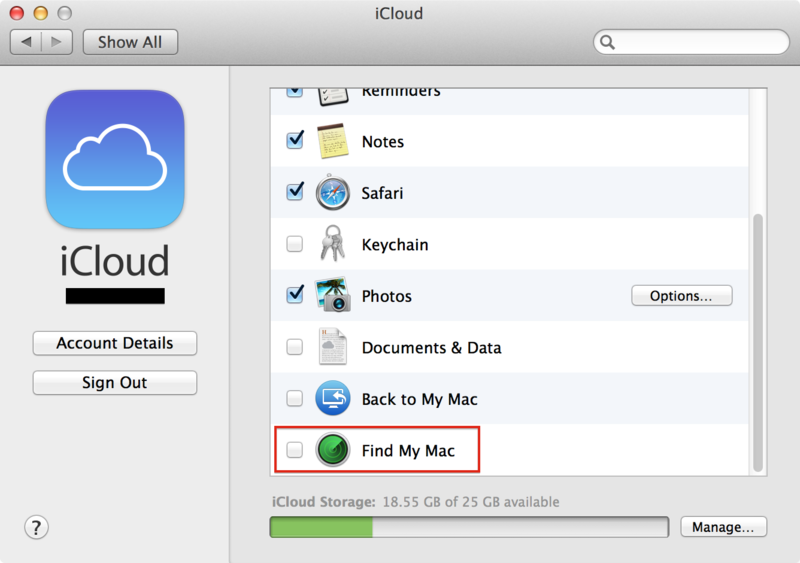 If Find My Mac is re-enabled, the /Users and /Users/Shared folder will disappear again and /Users will revert to being world-writable. My understanding is that Apple is aware of the issue and working on it. Hopefully a fix appears quickly. A payload-free package containing the script is also available there, to help automate running this script. /users/might be world-writable, but fortunately individual users’ home folders aren’t, at least on my system. Right, the /Users folder is world-writable, but fortunately the permissions change does not appear to affect the permissions of individual accounts’ home folders stored inside /Users. Forgive me for being a dummy….how do I run this script? Hum, has iTunes been pulled from Software Update? I used the Combo updater to go from 10.9.2 to 10.9.3 on a mid-2011 Mini, and everything is working great. However, when I now check the MAS for an update to iTunes, nothing is showing up. I’m still on iTunes 11.1.5. It’s no problem to download manually, just curious why I’m not seeing it via SU/MAS. Never mind. I’m an idiot. For some reason, iTunes was was set as a hidden update. Sorry.